Jacksonville Home + Patio Show at the Prime Osborn Center. Runs through Sunday, March 3. The God of Hell at The 5 & Dime, A Theatre Company. Runs through Sunday, March 3. 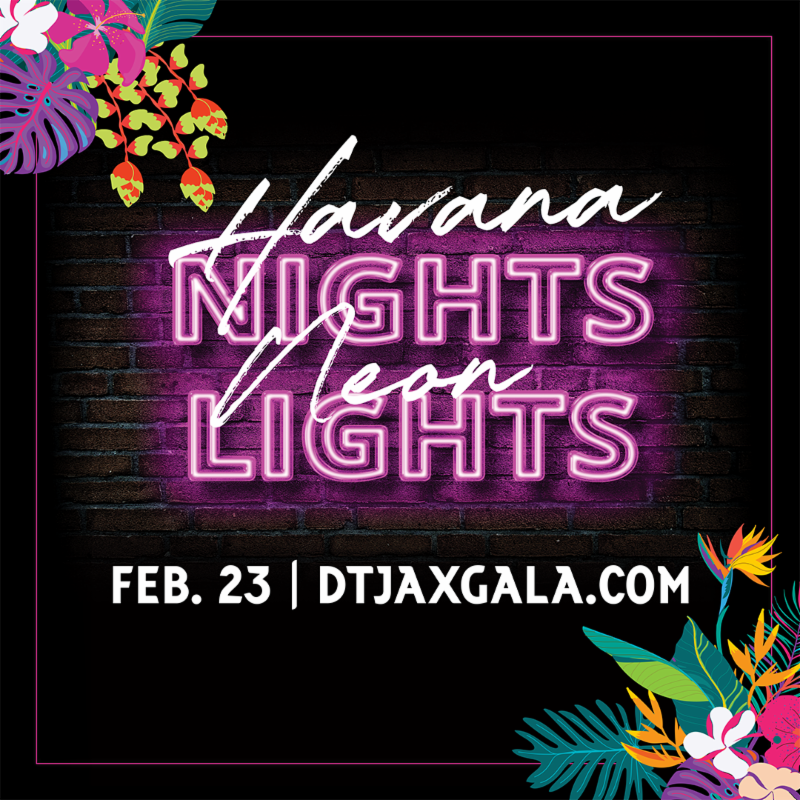 Thanks to everyone who attended the 4th Annual #DTJax Gala: Havana Nights, Neon Lights! We couldn’t have done it without our sponsors, event partners, volunteers and silent auction committee. Thank you for all your help! 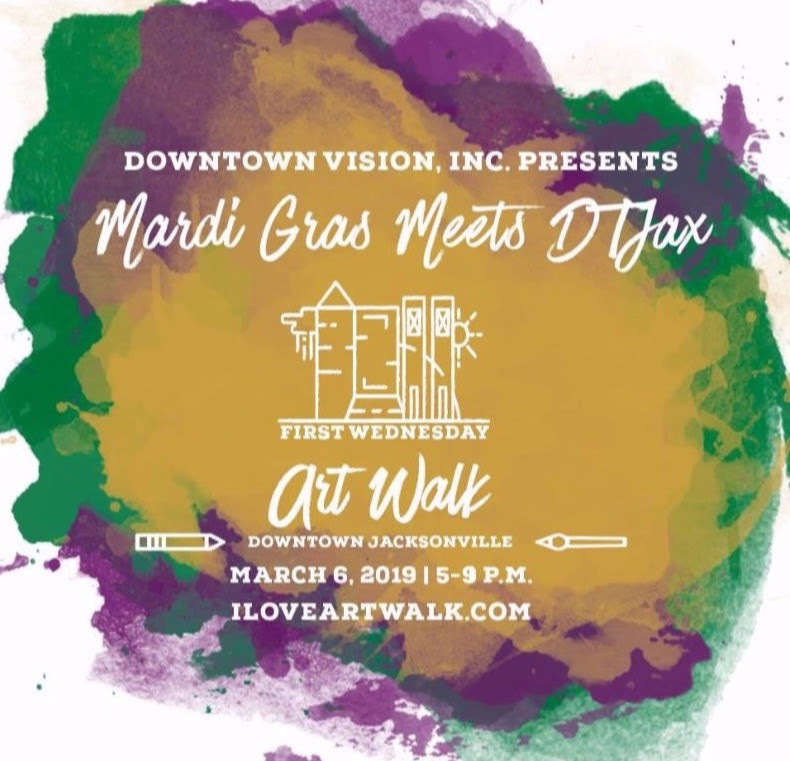 Mardi Gras Meets #DTJax at NEXT WEEK at Art Walk! Observed every February 22nd, National Margarita Day is a celebration of that ubiquitous drink made with tequila, lime, and salt. Variations of the original abound, but the margarita was invented by an Irish-American bartender in Tijuana, Mexico sometime during the 1930s during Prohibition. During that time, Americans in Southern California would venture over the U.S.—Mexico border to legally imbibe, the tiny town having over 150 separate drinking establishments at the height of the American alcohol ban. Originally called the “Tequila Daisy,” it was a way to drink tequila without the pesky lime slurping and salt licking, ideal for tourists with more refined tastes. “Daisy” translates to “margarita” in Spanish, subsequently spread to the menus of the other bars in Tijuana, and eventually over the border into San Diego’s bar scene, once the 18th Amendment was repealed. Thirsty yet? 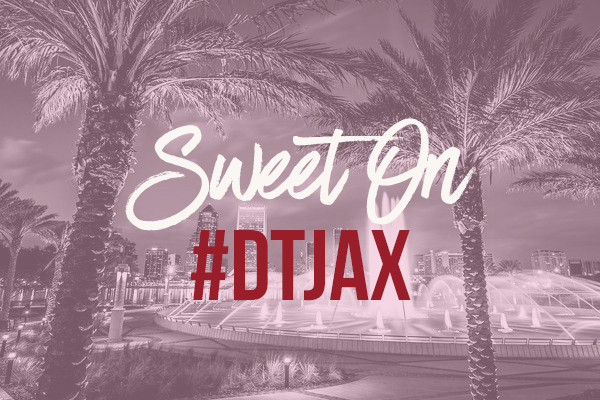 If you’re looking for a way to partake in National Margarita Day and celebrate the unanimous popularity of the most common tequila-based cocktail, check out these four #DTJax bars that will be sure to satisfy that Margaritaville itch! 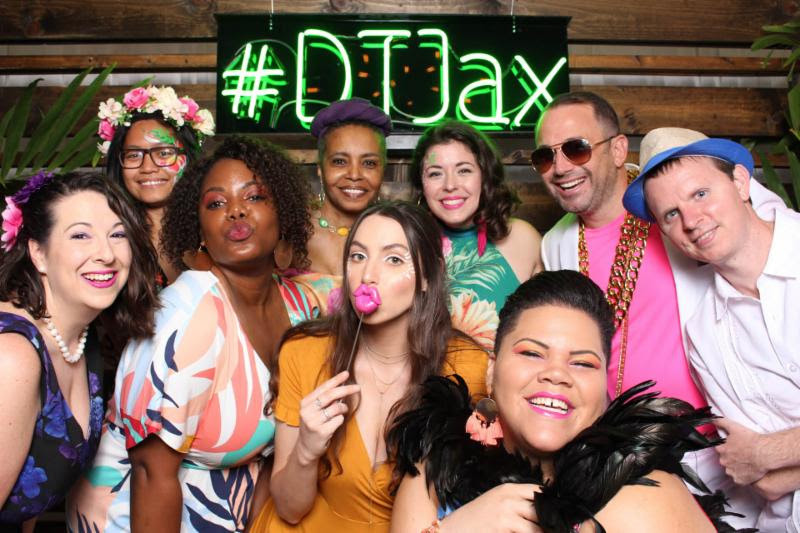 Of course the proprietors of the term #JaxMex have some serious marg-game! This Downtown staple has five different kinds of ‘ritas, including a draft option you won’t find anywhere else because it’s made with their house mix. Try them all, but maybe not all at once. Safety first, you know. Details. If the unique and unexpected is more your taste, check out the signature Orange Jalapeño Margarita at Dos Gatos. Don’t worry, if you’re not into spicy, Terri from Yelp says: “This drink is suburb! They can and will make it as hot or mild as you want. And just watching them muddle the drink is a show in itself!” Details. If you’re into the unusual but not so much the capsaicin, head down to Myth on Bay Street and order a St. Germain Margarita. It’s made the old-fashioned way; with tequila, fresh-squeezed lime and a salt-rimmed glass, but it’s shaken with that most fragrant of liqueurs: St. Germain. Light, refreshing, floral and fun! Details. Looking for something classy and sassy? Drop by bb’s on Southbank and indulge in their Signature Margarita, made with Milagro tequila, Agavero orange liqueur, and fresh-squeezed lime with a little simple syrup to keep it sweet. Come for the margaritas, stay for the desserts! Details. 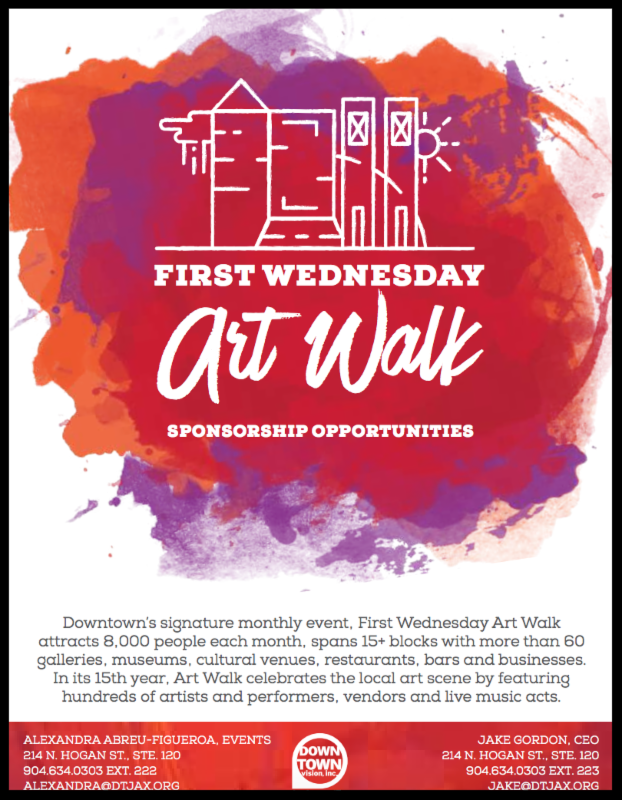 While you’re downtown, check out our Events Calendar for nearby festivities as well as our Directory to learn more about local restaurants, shops and nightlife spots. 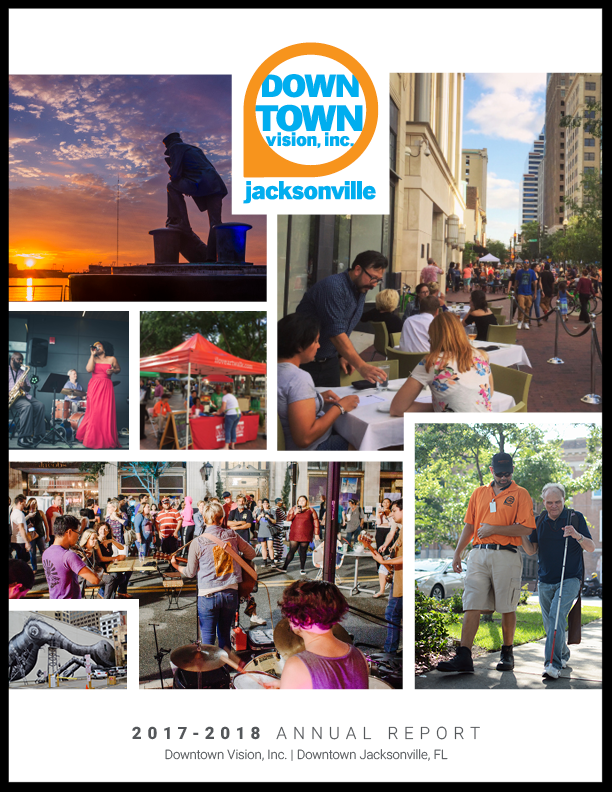 If you’re not sure where to park, visit parkdtjax.com for some helpful information! FSCJ Artist Series Presents Girls Night: The Musical at Times-Union Center. Runs through Saturday, Feb. 23. The God of Hell at The 5 & Dime, A Theatre Company. Runs through Monday, Feb. 25. Jacksonville Symphony Presents: Star Wars – A New Hope at Times-Union Center. Runs through Sunday, Feb. 24. World of Nations Celebration at Metropolitan Park. Runs through Sunday, Feb. 24. Jacksonville Icemen vs. Norfolk Admirals at Veterans Memorial Arena. Runs through Sunday, Feb. 24. Jo Koy: Break the Mold Tour at the Florida Theatre. Runs through Sunday, Feb. 17. FSCJ Artist Series Presents: STOMP at the Times-Union Center. Runs through Saturday, Feb. 16. Jacksonville Symphony Presents: Daphnes and Chloe at the Times-Union Center. Runs through Saturday, Feb. 16. Jax Auto Show at Prime Osborn Convention Center. Runs through Sunday, Feb. 17.